The “strike” is very important to Copey because it includes public school teachers. School teachers not working means the public schools are closed. 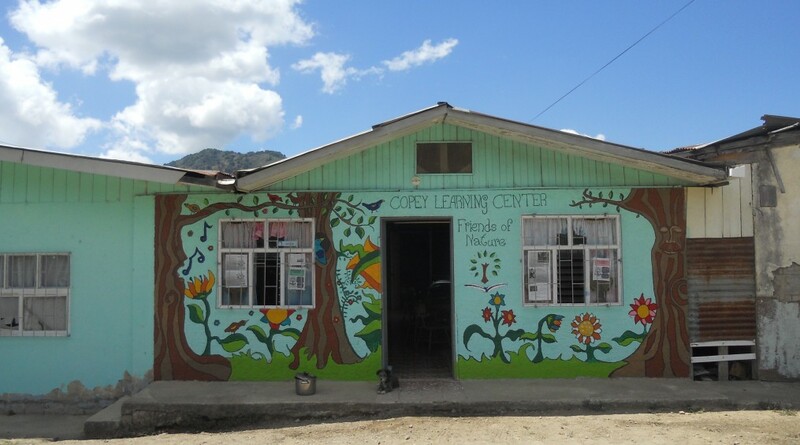 Because of distance, many of the students are unable to attend their classes at the Copey Learning Center. Based on a recent update, more students are now finding ways to get to the Copey Learning Center each day, but it is a serious challenge for some. The Copey Learning Center’s graduation is set for November 23, 2018 and there appears no “Friends of Copey” will be attending. We wish we could be there and experience the amazing hospitality and excitement provided during last year’s graduation. Welcome Back Jefferson Elementary School! A newly remodeled Jefferson Elementary School has opened and discussions are underway again to establish a skype session between our Jefferson Elementary School K-Kids organization and the students at the Copey Learning Center. Kiwanis’ K-Kids is the largest service organization for elementary school students, with more than 36,000 members worldwide. The first K-Kids was chartered in 2000. Today, there are more than 1,200 clubs worldwide. K-Kids is a student-led community service organization that operates under school regulations and draws its members from the student body. Our Kiwanis Club serves as the sponsor for the K-Kids organization housed at Jefferson Elementary School. A couple years ago we formalized the relationship between Jefferson’s K-Kids and students at the Copey Learning Center. Now, this relationship allows kids in both countries to get to know one another and expand their learning experiences. This is an extremely rare educational experience because not many US elementary students have the opportunity to interact with their peers in another country in this fashion. Certainly, the Copey Learning Center students have no other opportunity like this. Hurricane Michael’s Status and Things! Here we go again my “Friends” in the south. Our thoughts and prayers are with you as it appears more bad weather is in your path. Hurricane Michael appears very destructive and we hope all will be well. Also, Ana Yancy’s sister Marta is out of the hospital at this time and still going through treatment. Keep both Marta and my Aunt Christine in your prayers.